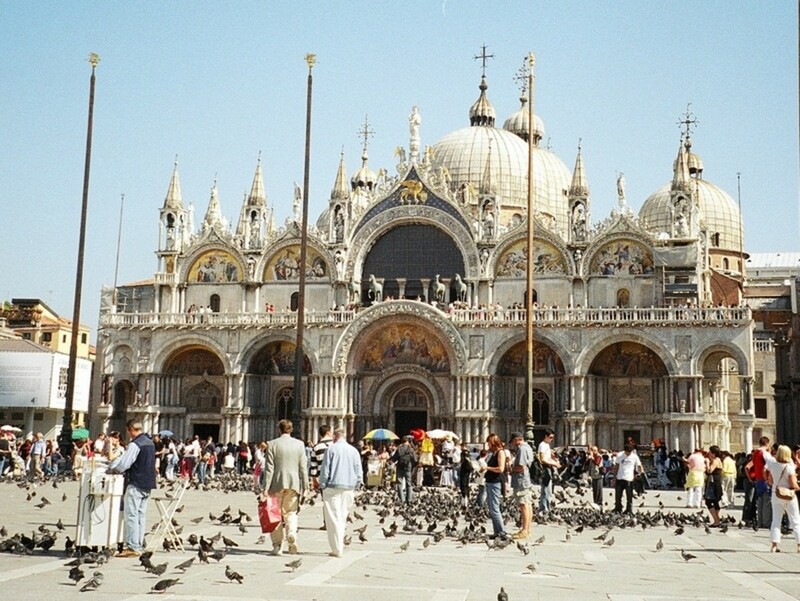 Daniel Long travels the world to visit friends in fabulous places. 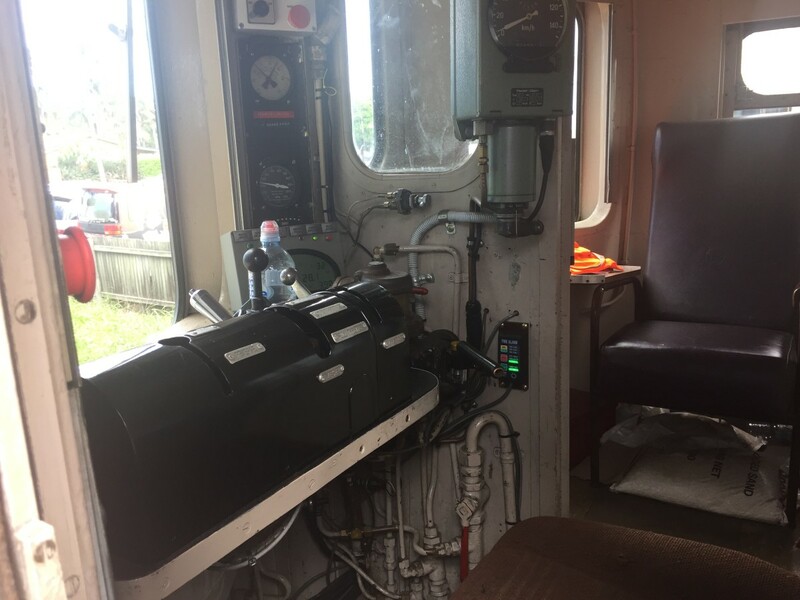 I took a ride on the world's first solar-powered train in Byron Bay, Australia, and it proved a truly brilliant form of eco-friendly transport. A popular tourist destination on Australia's east coast with beautiful surf beaches and a sunny climate, Byron Bay is the perfect location for the world's first solar train. Multi-millionaire Brian Flannery, the businessman credited as the driving force behind the $4 million project, said, "Hopefully it attracts people to Byron Bay. I think international tourists will come here to have a look at the world's first solar train." He must have been thinking of people like me. I'm not a surfer but I travel the world and love seeing anything that's unique and wonderful. 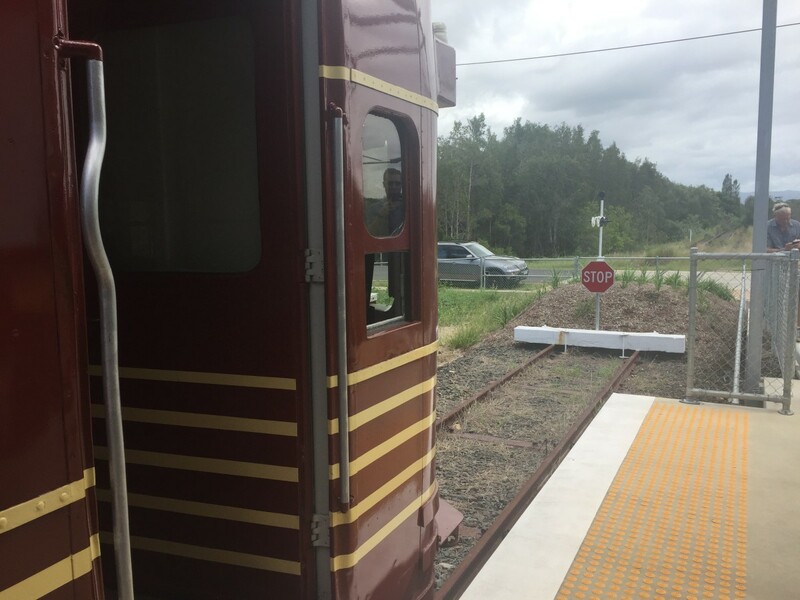 Byron Bay is the only place to travel on a solar powered train! Flannery confessed people think he's 'mad'. But he made his personal fortune from coal mining and can obviously afford the extravagance. It seems fitting that a man with coal-made money is behind the world's first solar-powered train. Trains once relied on coal, as did Mr. Flannerty. Now the former mining magnate is showing the world that solar power can be a great alternative. Here's an illustrated guide showing my trip on Byron Bay's solar train. 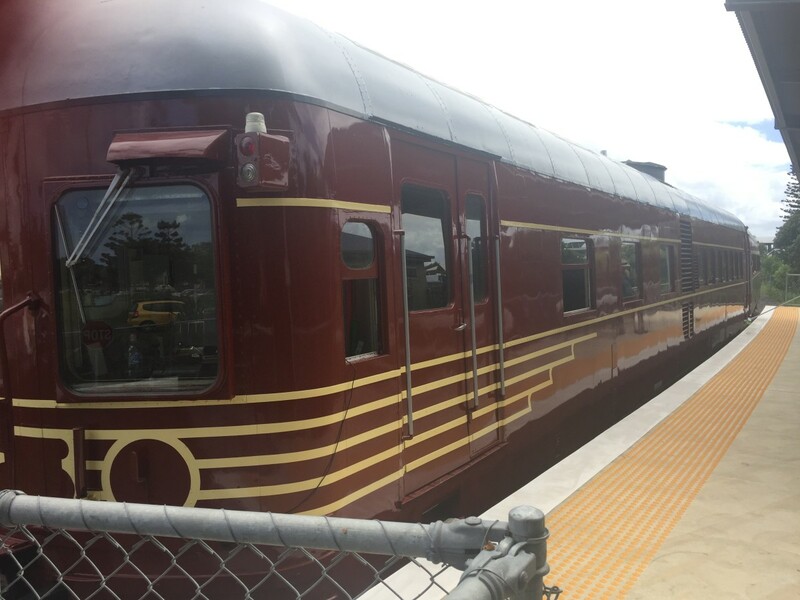 Byron Bay's solar-powered train consists of two carriages. Solar train weighs 70 tonnes. Can carry up to 100 passengers. 6.5 kilowatts of solar power panels on its roof. Lithium batteries beneath the train store power. An additional 30-kilowatt solar system at North Beach station for 'top ups'. Regenerative brake helps provide additional energy when accelerating. 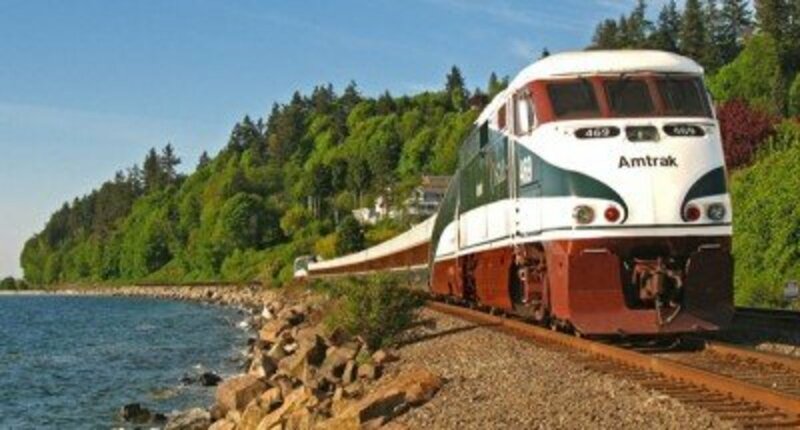 Diesel engine is given a run occasionally and kept maintained for emergency use. Current track is 3km long. 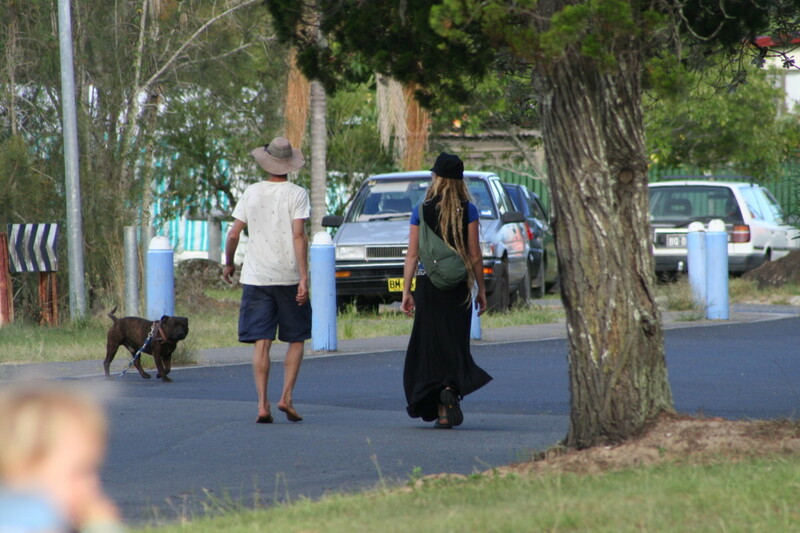 Runs from North Beach station (near Byron Bay's industrial estate) to Byron CBD. Track laid dormant for 13 years. 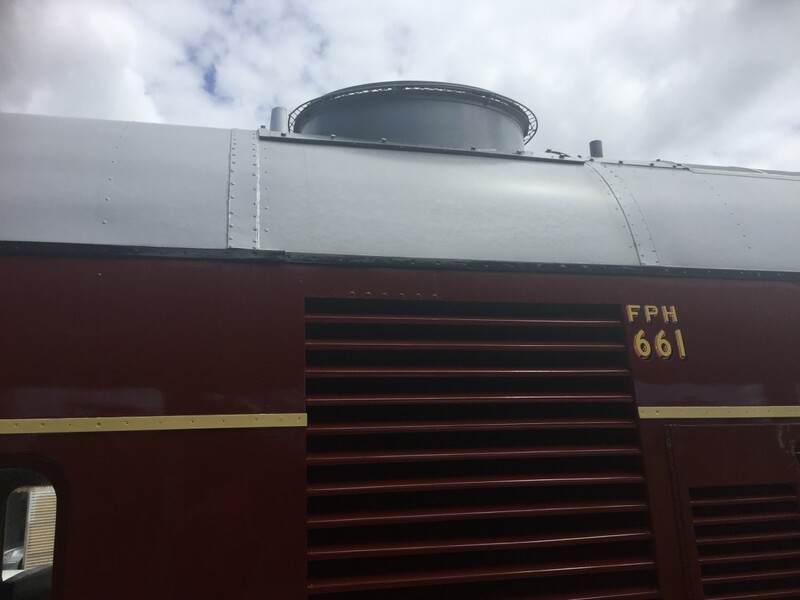 The oldest half of Byron Bay's solar train was one of 93 vehicles built to the basic design of the NSWGR 600/700 Class series at the Chullora Railway workshop between 1949 and 1950. It began its life providing 32 seats for economy passengers and able to carry 8 tonnes of luggage. 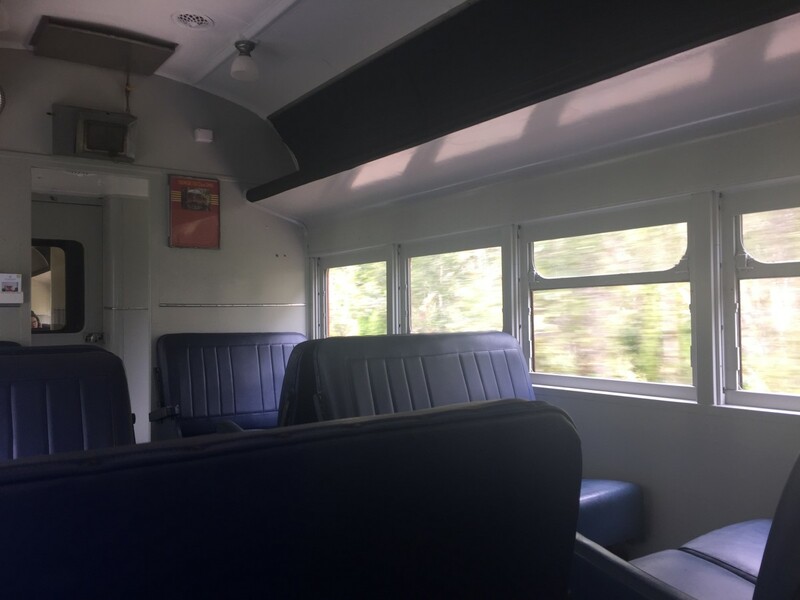 Powered by two GM6/71 diesel engines coupled to an Allison Transmission, it was based in Dubbo NSW and used in rural service until 1983 when it was transferred to suburban services in Newcastle. 1971: It was renumbered '661' after being re-engined with a Cummins engine. 2014: Full mechanical overhaul of the engine and gearbox as well as the interior. 2015: It was 'fully repainted in 1970's Indian red with buff lining'. 2015: Because its partner (701 then 761) had been destroyed by fire, 661 was paired with Trailer Car '726' for the first time. 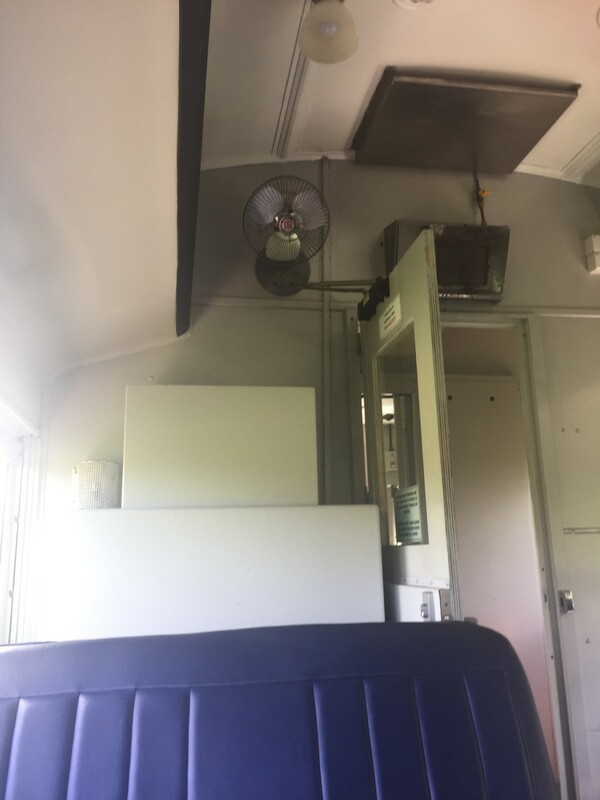 This 726 carriage was one of the NSWGR 620/720 Class built between 1961 and 1968. 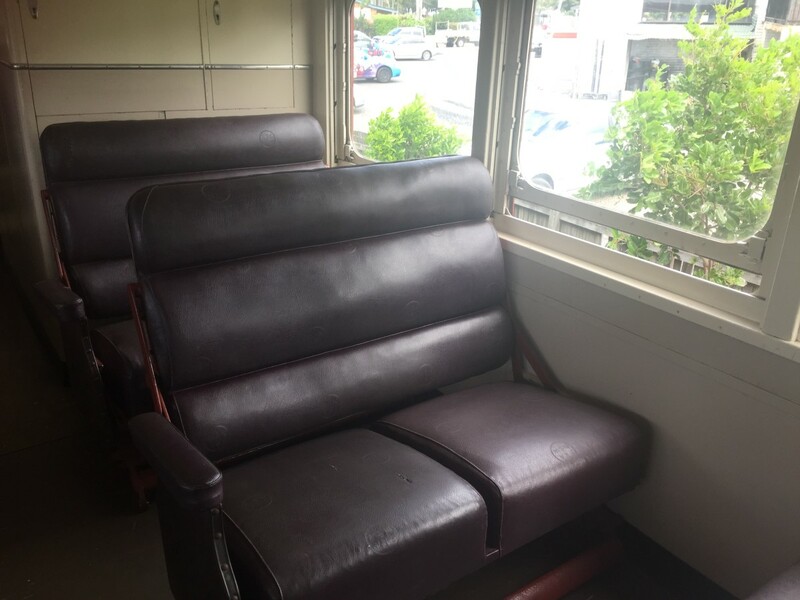 Windows actually open, and seats swing easily to face the opposite direction in both carriages. I couldn't see many differences between first class and economy really, except the blue first class seats are less 'stuffed and bulky' than the brown seats in economy. 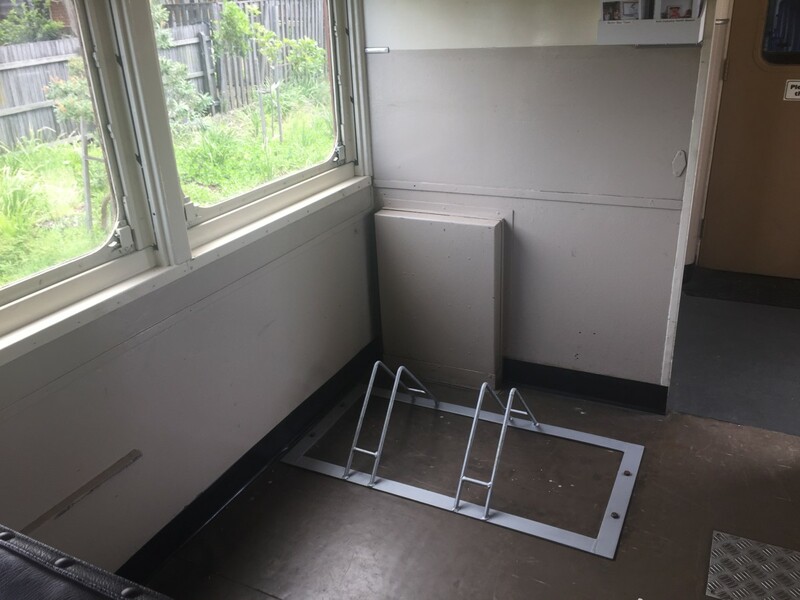 They're more comfortable to sit on, which would have made a significant difference and probably justified the extra expense in the days when these trains carried passengers hundreds (perhaps even thousands) of miles. Don't worry which carriage you choose to start your journey. 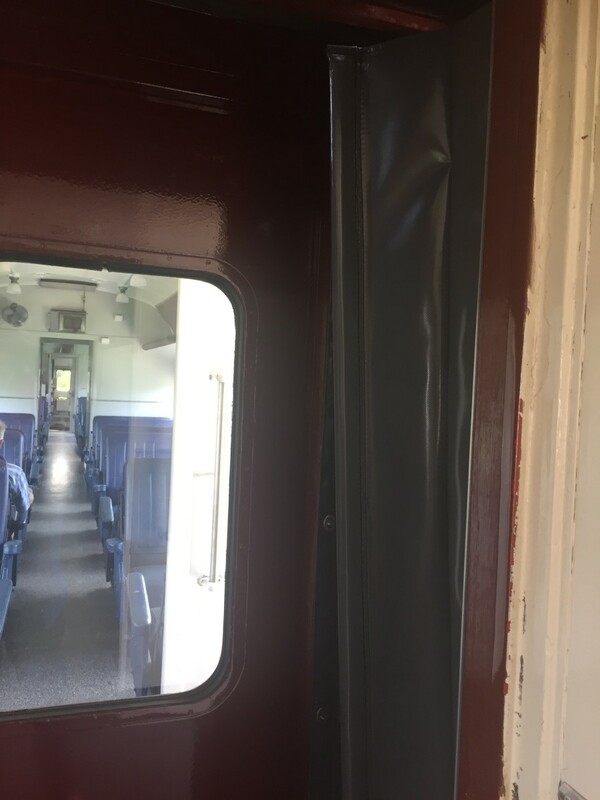 You can move from one carriage to the other by using the connecting doors. I'd been warned parking can be hard to find in the centre of Byron Bay. A busy tourist destination, Byron Bay's shops, restaurants and main beach are popular places to visit for anyone travelling up the east coast of Australia between Sydney and Brisbane. The lighthouse at Byron Bay is the eastern-most tip of the Australian mainland and the surfing culture is world-renowned. The drive into Byron Bay is often slow and arduous with traffic crammed onto a single lane main road. And at some point everyone wants to get out of their car and take a look around. During the day when you finally find a parking spot, you have to feed the parking meter. 'Park at North Beach and take the solar train!' my friends insisted. 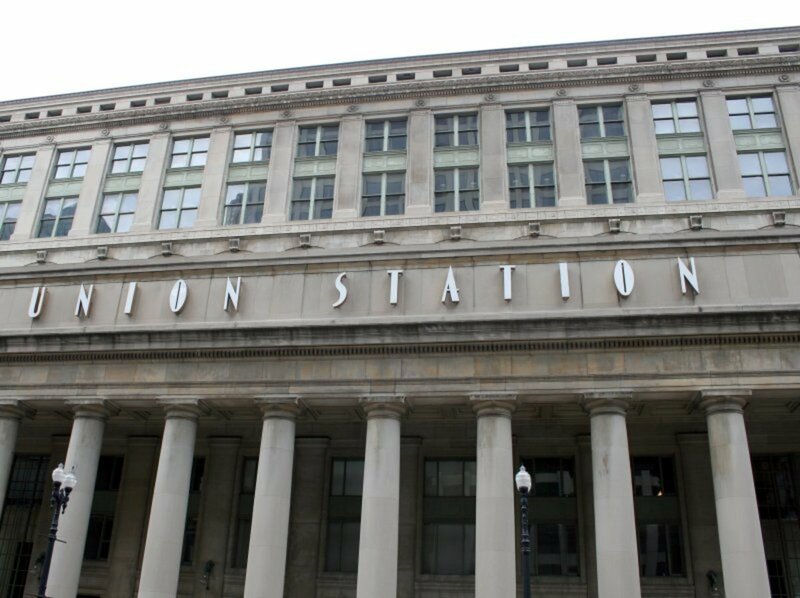 Parking is free near the North Beach station and there's no danger of staying too long and getting a parking ticket. A ticket on the solar train from North Beach station (in Byron's industrial area) to the centre of Byron Bay costs just three. 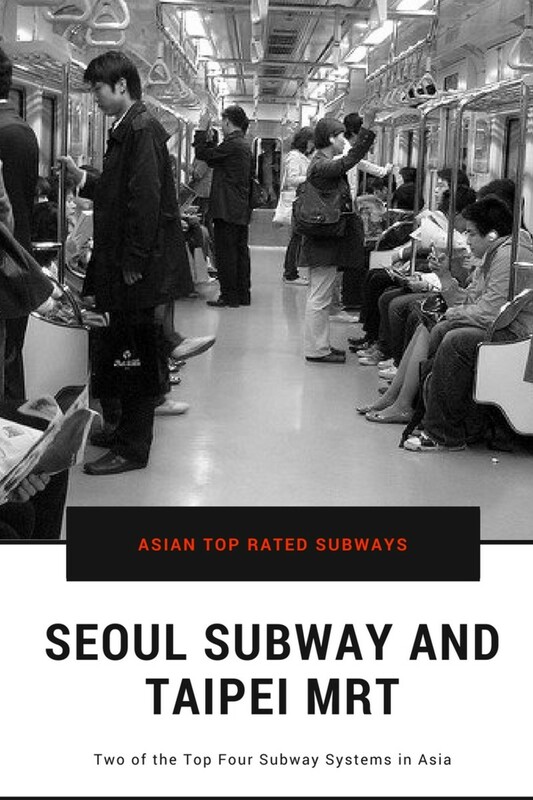 So the round trip is a mere six dollars. Parking problem solved. Plus I left the traffic jam at the turn-off to Byron Bay's Industrial Area, avoiding further frustration. In the heart of Byron Bay. Near shops, restaurants and the main beach. 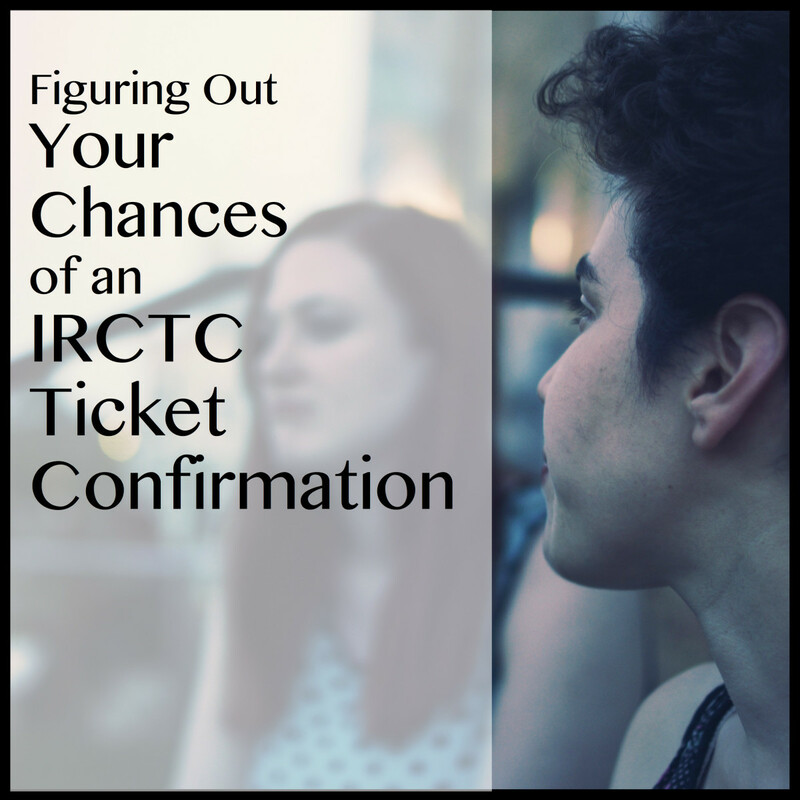 Buy a return ticket. The solar train offers the novelty of a conductor walking through the carriage clicking the half portion of each ticket as it is used. The conductor sells tickets on the station, prior to departure. Children aged 5 years and under travel free. Children aged 6 to 13 cost $2 each way. Adults and teenagers 14 and over cost $3 each way. If you're carrying snacks for your children, don't get them out of the bag on the train. No food or drink is allowed to be consumed on the solar train. I kept my little cardboard ticket with two holes punched in it as a souvenir from my ride on the world's first solar-powered train. But if you like to collect caps or other novelties, Byron Bay's solar train offers a few options. A cap with 'Byron Bay Railroad Company Ltd' on it costs $30. A train badge (like the train itself) costs $10. A key ring for $10. I'm guessing the white umbrella for $25 would be a popular item. It features the logo rather discreetly. Many tourists would be happy to have shade on really hot days, and protection from unexpected tropical showers. If you're not carrying cash, don't worry. The conductor can process credit card payments. Across the Netherlands approximately 2,200 wind turbines generate enough power to sustain the equivalent of 2.4 million homes. India has begun adding solar panels to trains on the Indian Railway, the largest railway in Asia. 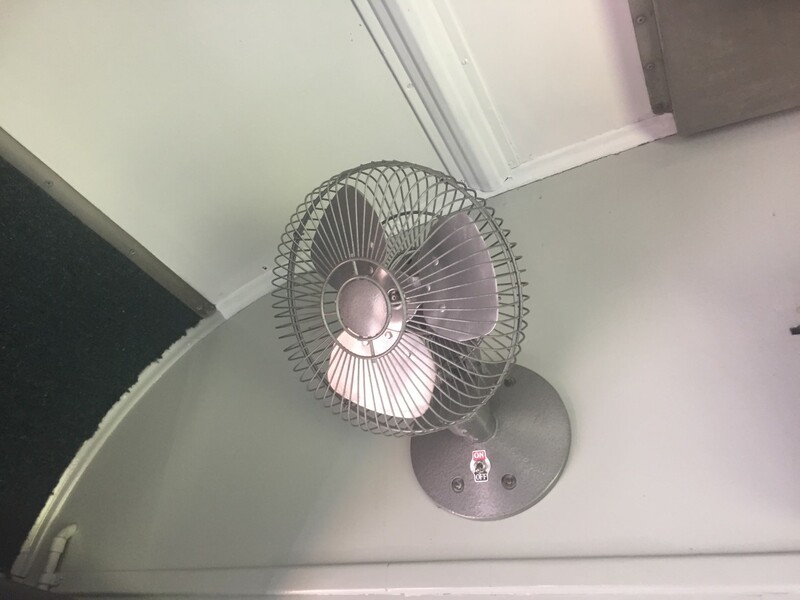 Not yet to replace the engines on their trains, but to power fans and lights. The United Kingdom is not known for sunny weather, but it is also exploring the idea of using solar energy to power approximately 10 percent of the UK’s rail services. These are exciting times as we see a reduction in the consumption of fossil fuels traditionally used to provide public transport for large numbers of passengers. I'm excited about the idea of a whole new generation of school students having the study of alternative transport methods like solar trains, included in their school curriculum. Among today's young students are tomorrow's innovators and inventors. So if you get the chance, I believe you should take your kids on the world's first solar train at Byron Bay in Australia. Why? Because we need to get children excited about the many ways they can change the world ... and the widespread use of solar trains seems like a great idea. Today's kids should be encouraged to come up with creative ideas for future forms of mass transportation using renewable energy sources. Byron Bay's solar train is now featured on a postage stamp on the other side of the world. Sierra Leone launched their new postage stamp costing 40,000 leones (which is currently equal to $6.62 Australian). It is a beautiful stamp showing the solar train parked at one of Byron Bay's train stations with the caption: 'The first solar powered train was launched in Byron Bay, Australia, 2017.' In the foreground is a picture of a Scarlet Honeyeater, an Australian native bird. I can't help but wonder if Sierra Leone dreams of following Byron Bay's lead and being the first African nation to introduce solar-powered trains. Thanks for the info. I'm heading up the coast from Sydney to Brisbane and will stop in at Byron for a ride on the solar train. Looks great!